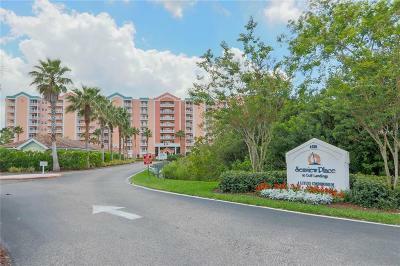 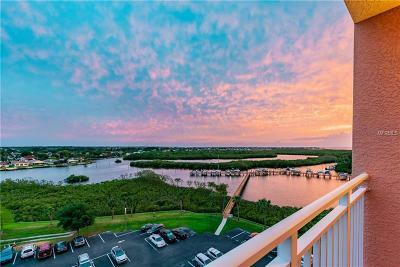 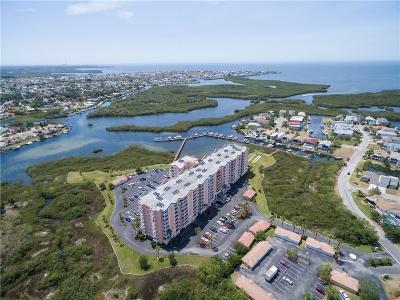 Discover condos for sale in New Port Richey, Florida (Pasco County). 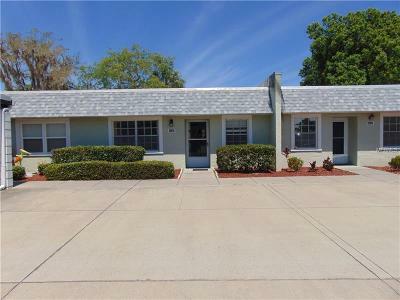 We know it's important to discover residential listings, homes that fit your specifications. 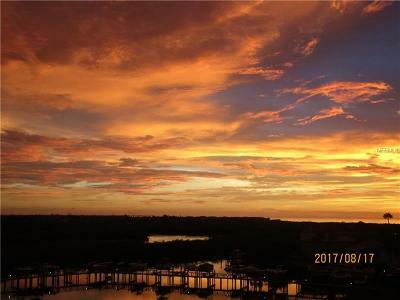 Our website is designed to save you time and freely browse houses for sale using our MLS Real Estate Listing database.